Liverpool Football Club can confirm that all monies raised for the Sean Cox appeal by supporters attending today's home fixture against Cardiff City will be matched by LFC Foundation. Volunteers from LFC and Spirit of Shankly will stage a bucket collection prior to kick-off, with collectors stationed at various locations around the stadium. Their efforts will be backed by the club’s official charity with a commitment to match every penny donated. 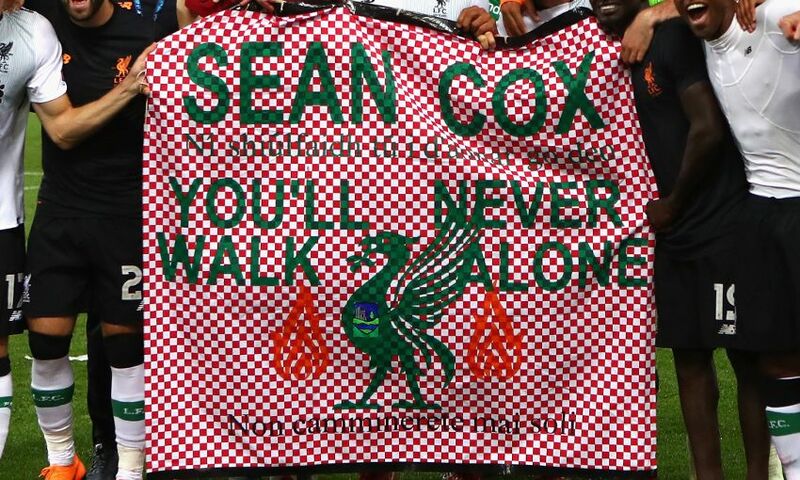 LFC would like to thank those participating in the collection, either as collectors or donors, while club officials remain in dialogue with the Cox family regarding initiatives to support them. Today’s game has been dedicated to raising awareness of the appeal’s funding page, where supporters can make a donation.